Fast, maximum strength pain relief without Benzocaine! Patented Triple Action gel for fast pain relief. 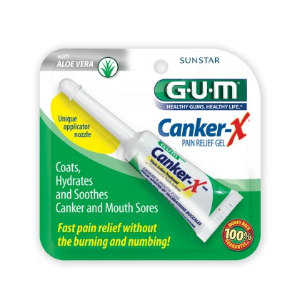 Treats canker and mouth sores without stinging or burning. 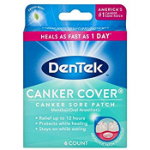 Adds a protective barrier for healing. Sold in Package of .28 fl. oz. applicator.